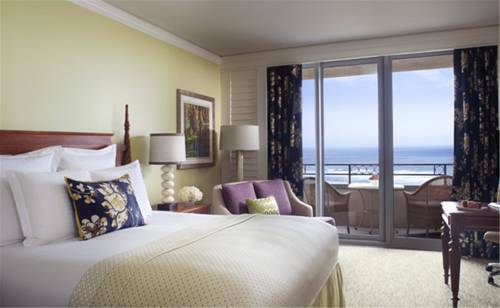 The Ritz,Carlton, Amelia Island is one of Florida's premiere oceanfront resorts. Surrounded by natural beauty of a historic barrier island, this luxury five diamond resort is also home to Salt, a five diamond fine dining restaurant and The Ritz,Carlton Spa, Amelia Island, which was recognized as one of the top spas in the world by Cond Nast Traveler. Featured amenities include five restaurants, four pools, on,site golf, and a fitness center. All rooms include private balconies with views of the Atlantic coastline, 24,hour in,room dining, twice,daily maid service and wireless internet access. Welcome to an oceanfront enclave of classic luxury and casual elegance. A 4,star, European style, full service beach resort, the Sea view was born of an era when a hotel was not primarily a place to sleep, but a place to call home. Bedecked with timeless ambience and contemporary comforts. Located on the white sands of the Atlantic Ocean in the exclusive Village of Bal Harbour, approx. 20 min from either Miami Beach or Ft. Lauderdale, ideally between two international airports and cruise ports. 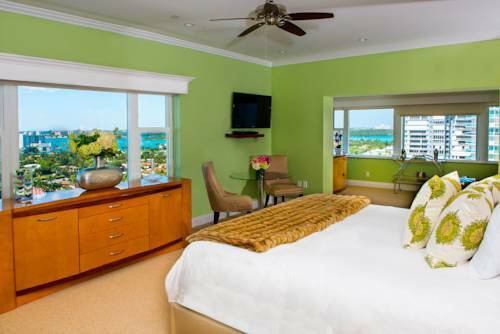 Centrally located, enjoy an Ocean sunrise or sunsets over Biscayne Bay from every room. Enjoy a level of culinary excellence in our oceanside restaurant. Laze in a private cabana overlooking the pool and beachfront. Across the street from world renown Bal Harbour shops and only minutes from the Art Deco District or Lincoln Road. 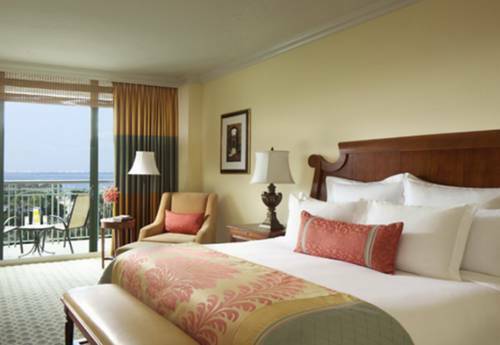 The Hyatt Regency Coconut Point Resort & Spa is situated on 26 acres along the Gulf of Mexico in Southwest Florida. The 454,room full,service resort offers amenities that allow guests to experience the distinctive surrounding such as eco,tours, fly,fishing, bird watching and a private beach island. The magnificent setting of palm trees, lush gardens and splendorous sparkling waters are the backdrop to an unforgettable stay. From the featured retail shops to the scrumptious cuisine of our six restaurants, come and enjoy Hyatt hospitality for a long lasting and memorable resort experience. The elegance of classic island architecture, the inviting allure of the beach and boundless nature that frames the resort create a warm and welcoming setting in which to gather, recreate and relax in the company of friends and camaraderie of business associates. Sandpearl Resort presents a new spirit of comfort and pampering in an enchanting location on more than 700 feet of pristine beachfront. 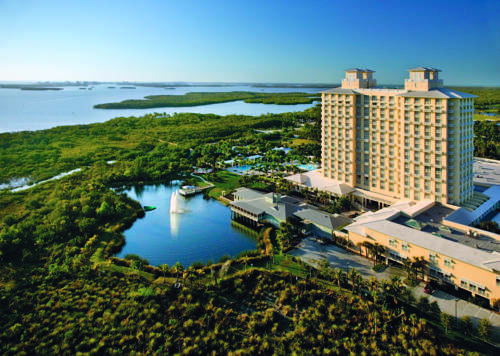 Create, Explore, Enjoy all in the enchanting setting of Sandpearl resort on Clearwater Beach. Waterfront chic, stunning ocean vistas, sophisticated interiors, within steps of a variety of entertainment, dining and shopping close to South Beach and other Miami attractions, 20 minutes from Miami International Airport. 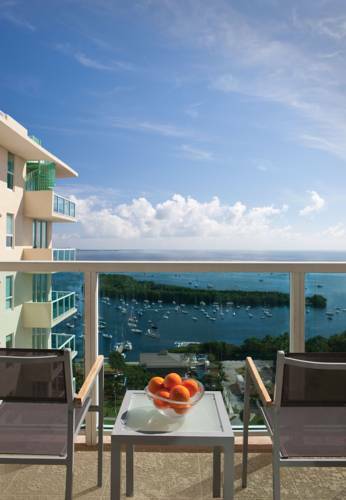 All of our suites have full kitchens and most of our deluxe rooms have kitchenettes and all have superb views of Biscayne Bay or Coconut Grove from the privacy of your own balcony. Recipient of AAA's Five Diamond Award, The Ritz,Carlton Coconut Grove, Miami is Miami's finest property in providing the ultimate in quality and service. The hotel offers World Class dining; Bizcaya Restaurant, was named one of the Top 75 in the world by Conde Nast Traveler magazine; a 6000 sq. ft Boutique Spa with Fitness Center, large terrace pool, and 15,000 square feet of indoor/outdoor function space, including a grand ballroom with private entrance. All guestrooms offer private balconies, floor to ceiling windows and panoramic views of Biscayne Bay and the Miami skyline. Elegant Mediterranean Style high-rise hotel located in office complex in the heart of Coral Gables. 4 miles from Miami Intl Airport and 6 miles from downtown Miami. Within walking distance to shopping, dining, art galleries and entertainment. Alcazaba Nightclub opened on Wednesdays. 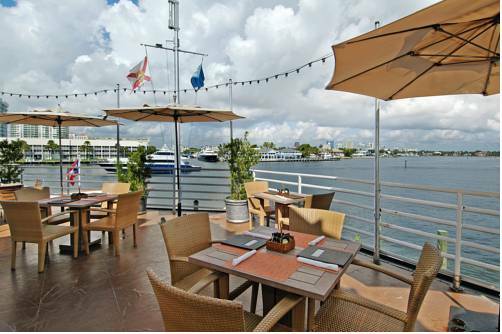 Only 20 minutes from South Beach and Port of Miami. Village of Merrick Park Shopping Mall is located 10 minutes from the hotel. Complimentary trolley service to/from mall. If you can*t get to Paris or Provence this year, just book yourself into the Hotel St. Michel instead. A charming small European style Hotel filled with English and French antiques, featuring the best of service and friendly atmosphere. Room rates include complimentary continental breakfast, daily fruit basket, morning newspaper, free wireless internet, and free use of the computer center. Built in 1926, the mediterranean-style structure is a fine example of the Spanish design elements decreed by Coral Gables in that period. Complete with flat screen TVs and HBO, this gem of a hotel welcomes you. Surrender to the allure of island tranquility at Hawks Cay Resort. Encircled by the Atlantic Ocean and the Gulf of Mexico, this coveted Florida Keys luxury hotel redefines 'barefoot luxury' by virtue of its rich blend of West Indies elegance and tropical pleasures. Enthrall your senses through a colorful array of ocean-bound pursuits including five sparkling pools, a salt-water lagoon, and a private marina, where sunset sails, jet-skiing tours, and the finest fishing in the Keys await. A destination to nourish bonding and deepen connections, this waterfront Florida Keys luxury resort spa is a deeply inspiring choice for island getaways. Fisher Island Club offers something for everyone on one of the worlds most exclusive private island communities. The 15 room Resort at Fisher Island are set among the spectacular Vanderbilt estate. The Club offers a 9 hole PB Dye Golf Course, world-class Racquet and tennis center, 2400 square-foot spa and fitness center and six dining options. Discover a landmark hotel with world-class amenities located in the heart of Florida's foremost yachting center. Set upon 22 acres amidst the tropical lushness of Fort Lauderdale across the waterway from Port Everglades. 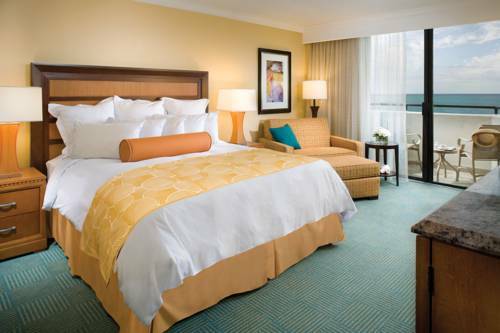 The hotel is near Fort Lauderdale International Airport, downtown Fort Lauderdale, the Broward County Convention Center, Port Everglades and 8 blocks from the beach. Reflect and reconnect when you experience the Fort Lauderdale Marriott Harbor Beach Resort & Spa. Highlighted by a pristine, oceanfront location and close proximity to the airport, our luxury beach resort in South Florida is an ideal getaway from the pressures of life. Featuring 16 waterfront acres, we invite you to enjoy an idyllic private beach near the area's most popular attractions. Our Fort Lauderdale resort's 22,000 square foot spa has indigenous treatments and sparkling, ocean views for your pleasure. Three restaurants also span this beach resort hotel, including the upscale 3030 Ocean Restaurant with modern American seafood. Additionally, an abundance of recreation, water sports, a tropical lagoon pool and children's activities make this Fort Lauderdale, luxury resort one of a kind.